Headquartered in Hong Kong, the logistic startup Lalamove announced that it is ready to launch its same-day delivery service in Bangkok in June. The new service will create a new revenue source for the company. Lalamove is operating in 40 cities in China and 5 cities in Southeast Asia. The company claims to have registered 210,000 downloads in Thailand with over 17,000 drivers participating. 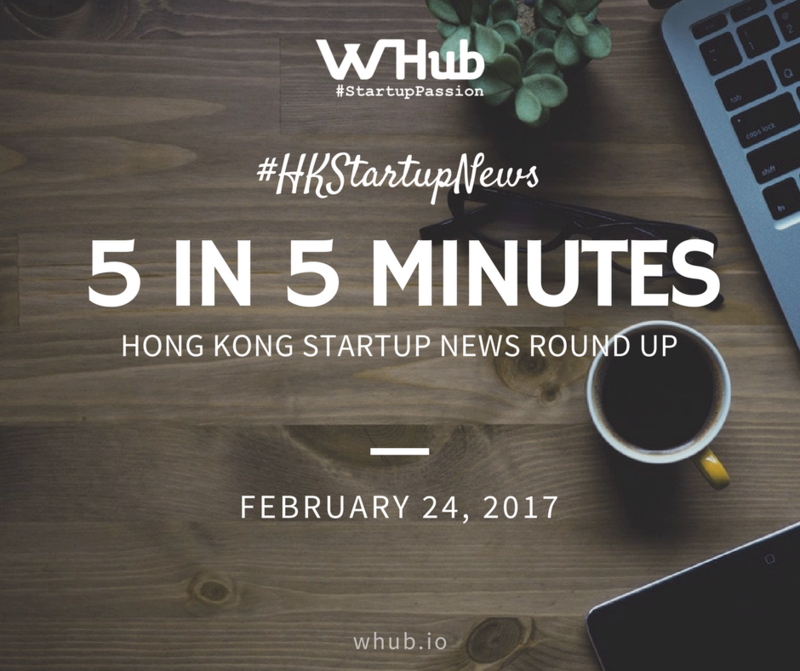 Innovatube, a startup incubator based in Hong Kong, with branches in Vietnam, Singapore, Hong Kong and the UK, has announced the launch of a US$5 million pre-seed fund. The fund will target the Southeast Asian market, with a strong focus on Vietnam. Ant Financial announced that it is investing US$200 million into South Korea's Kakao's mobile financial subsidiary, Kakao Pay. Over 48 million users are using Kakao's various platforms, by collaborating with Ant Financial, the South Korean company will be connected to 450 million users from Ant Financial. According to a report from CB Insights, FinTech startups in Asia have raised US$5.4 billion from 165 deals. US$4.6 billion of the total funding came from 46 deals in China. Groupon Malaysia has been consolidated into Kuala Lumpur-based O2O restaurant platform Fave. Fave Group announced it acquired Groupon Malaysia in November 2016. After the consolidation, the O2O platform will allow subscribers to buy both fitness classes and other lifestyle deals. Fave will serve over 3 million subscribers in three markets including Indonesia, Singapore and Malaysia.